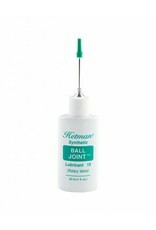 A heavy viscosity lubricant designed specifically for ball joints. This synthetic quiets noisy joints and assures a smooth action by functioning as both a lubricant and a vibration dampening agent. 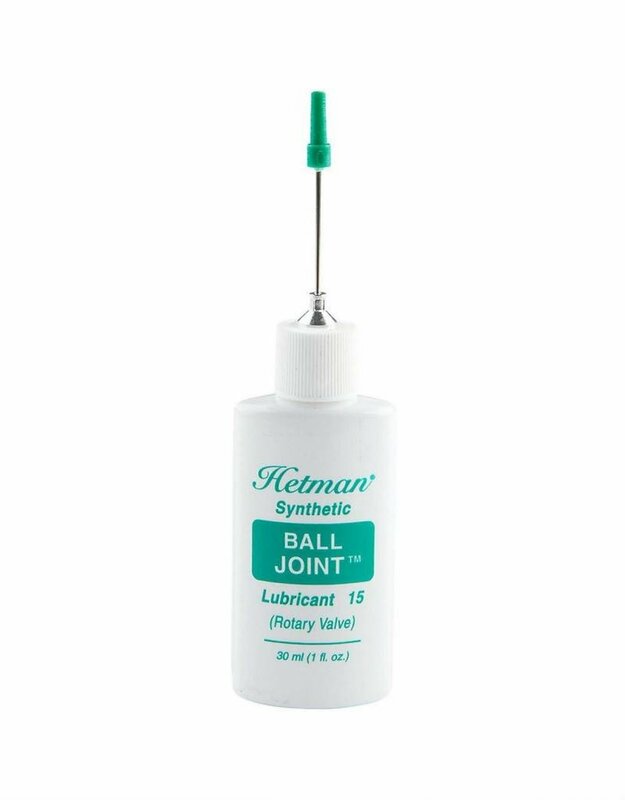 Although formulated for ball joints typically exhibiting looser tolerances, this lubricant has found wide use on pivot screws, worn linkage components, screw bell threads, valve stem threads, and valve cap threads. Will not harm plastic joints.